Sinapse understands Health and Pharmaceuticals. 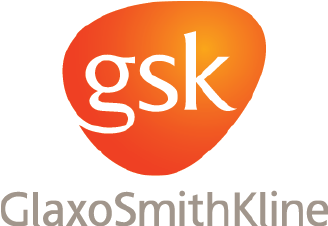 We work with leading global health and pharmaceutical companies on their business strategy, business optimisation and systems implementations. Our depth of experience includes retail and hospital environments, wholesale distribution providers and originator and generic pharmaceutical companies. For those pharmaceutical companies that require a bespoke patient solution, Sinapse has developed and runs PharmaPrograms. 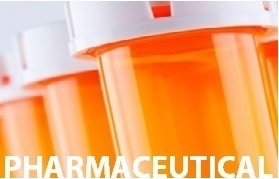 At Sinapse, we understand the pharmaceutical industry. With extensive experience working for, and with, the global pharmaceutical companies, our team has first hand experience with the issues facing the industry. We offer broad experience and deep expertise in key areas such as strategy formulation, business transformation, systems selection and implementation across all aspects of the value chain. Over the past three years, we have worked extensively with more than 20 clients in the pharmaceutical industry. This has established our prominence as specialists in this sector while continuing to foster strong working partnerships. Through our long-term engagements with high profile organisations, we have proven our value connecting clients in the industry. Besides our clients, our networks include the Pharmaceutical Guild of Australia and other distribution providers, and these relationships have helped businesses access business partners, specialist expertise and operate more efficiently. We have industry leading product knowledge across retail and hospital environments, and work with both originator and generic pharmaceutical companies. This ensures we possess a range of expert knowledge in all pharmaceutical fields. offering overall product distribution expertise. In addition, we hold a deep knowledge of government regulations and compliance requirements. This benefits your business by eliminating procedural roadblocks, delivering seamless results. At PharmaPrograms we create powerful patient solutions with our pharmaceutical industry partners facilitated through community pharmacy. Patient support programs to assist patients to achieve better medication compliance and persistence is not new, and indeed have been in existence for decades. What is new is ensuring pharmacists play a key remunerated role in this process. 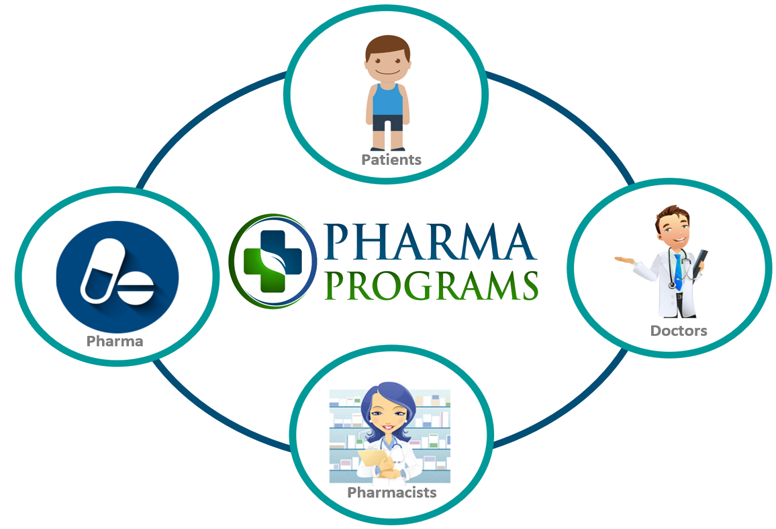 PharmaPrograms initiates are IT enables patient solutions where pharmacists, through set protocols, deliver a patient service and are remunerated for that service. National access to tailored programs, which involve doctors and pharmacists informing their patients about the benefits of such programs. The aim of each medication specific program is to establish a national network of pharmacies to support patients to ensure better compliance with their medication, timely access to information and services. 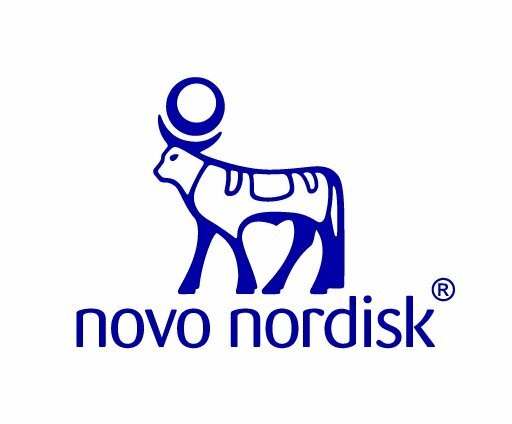 This national network is promoted to doctors and patients as the Network Pharmacies. A pharmacy must first register for a specific medication based Pharmacy Program. The pharmacy must agree with the Terms and Conditions of the program. Network Pharmacies are informed of new programs as they come on board and in the 20 months since launch 6 programs have been brought to the market. Registration will occur online at www.pharmaprograms.com.au. Pharmacies are provided resources (hard copy Kits and online resources) for tailored Pharmacy Programs. There is a web portal, not for public viewing that requires a general Username and Password to access. Pharmacies complete all necessary details on the Program Registration eForm. Your Pharmacy ID will be emailed to you. The resources page on the site has been set up to assist pharmacists. As updated versions of documents are created, they will be located here. Once set up, as patients present prescriptions for that medicine the Protocol for the program is triggered. As part of the service the pharmacist completes some online eForms and the patient is provided some information through a tailored one-page leaflet. Pharmacies are remunerated for these professional services and the amount depends on the rigor of the program. Doctors and patients are then informed about your pharmacy’s participation in the program via a pharmacy locator where prescribers can assist patients to locate a Network Pharmacy.